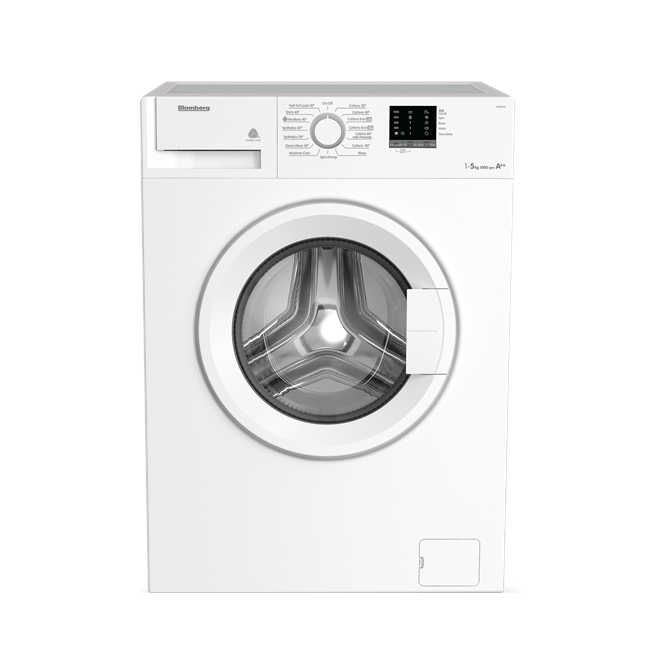 This 5kg washing machine's slim depth makes way for a simpler installation into any home. 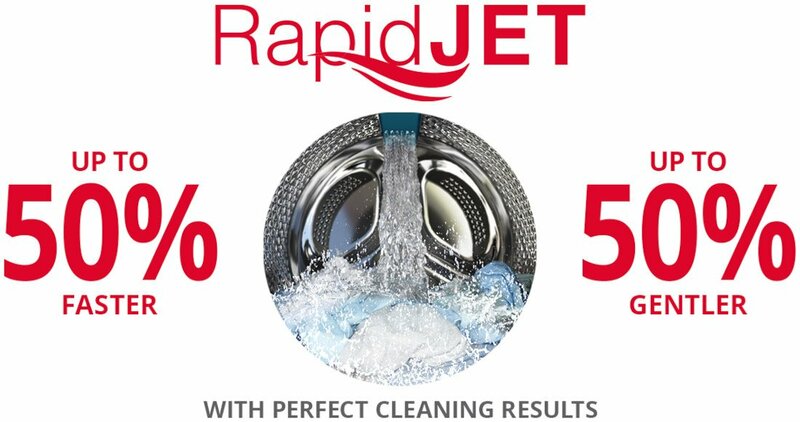 Its Fast Full Load programme can have a full load of laundry clean in just 28 minutes. 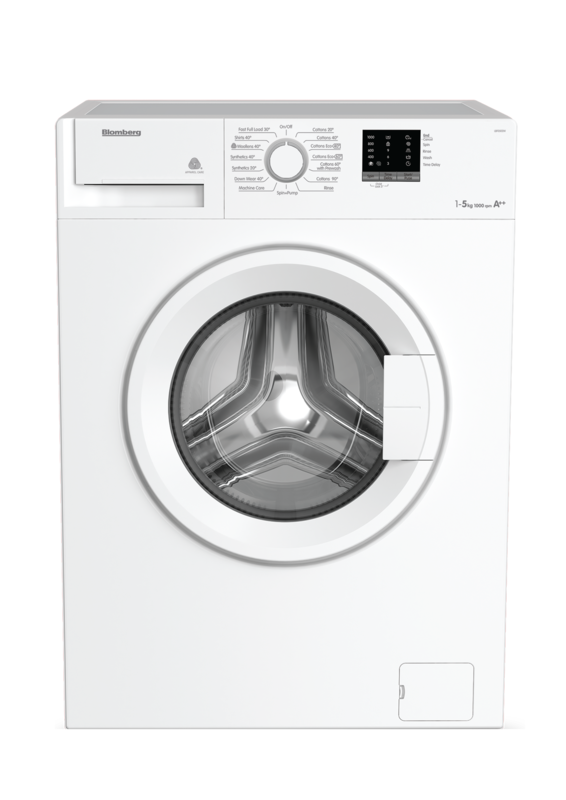 And, preserving energy with every wash cycle, this model's high A++ energy rating makes it kinder to the environment - and to your energy bills too. 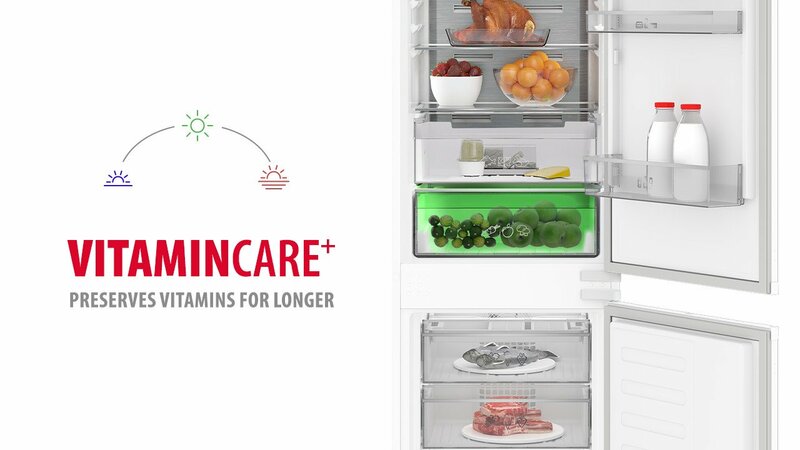 The LBF0502 comes with a Three year guarantee as standard.